This video was done by or distributor, Wonderware PacWest and it shows the features of the Wonderware System Platform. System Platform is the core solution set of the Wonderware product suite. 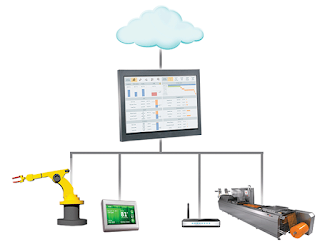 Designed as a single, scalable software foundation designed to integrate your new and existing industrial systems into a unified operations management solution. System Platform utilizes an object based approach, with a common set of applications that allow you to build a customized, easily maintained and portable “plant model” that represents the exact processes that require control, monitoring and management at your production facilities.